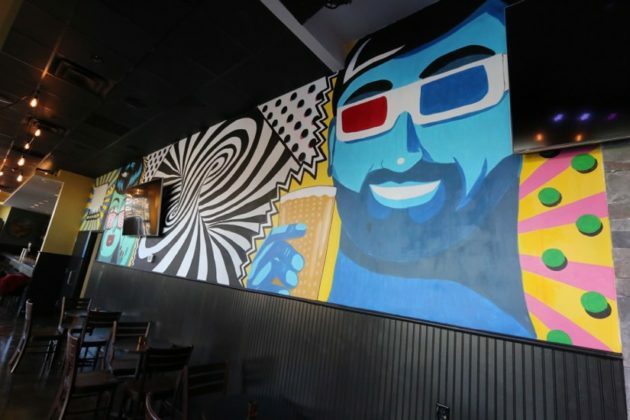 It’s been an arduous journey from conception to completion, but Devin Hicks is finally getting ready to open his homegrown Arlington brewpub and entertainment venue in Clarendon. 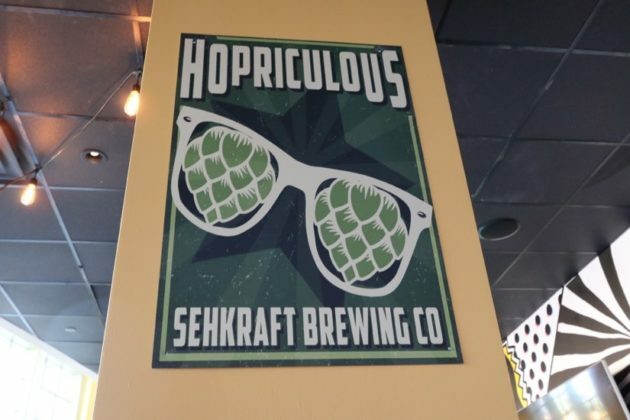 With a flurry of last-minute construction, Hicks is hoping to open Sehkraft Brewing (925 N. Garfield Street) on Monday, Nov. 23, in time for the Thanksgiving holiday. 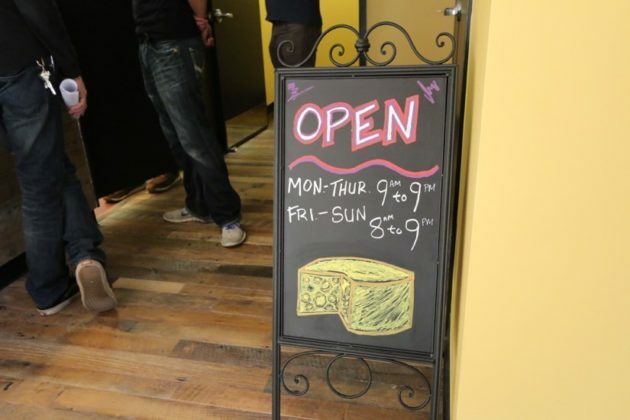 But he warns that that the opening date is is still in flux and admits that he hasn’t had great luck with setting opening dates. 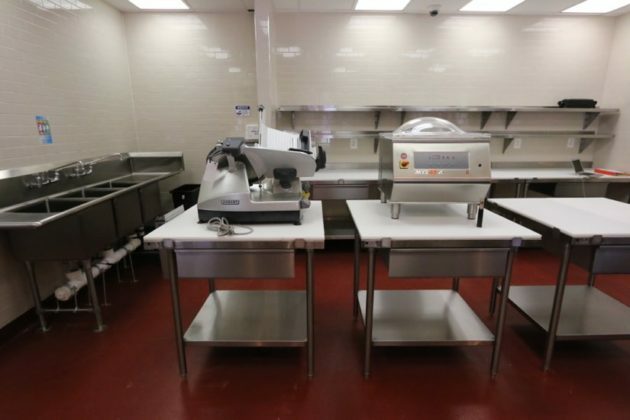 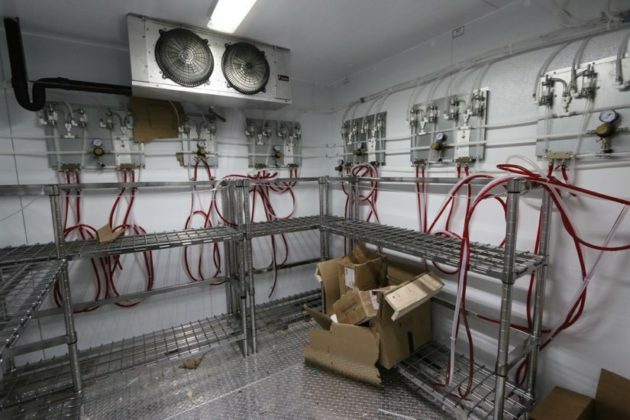 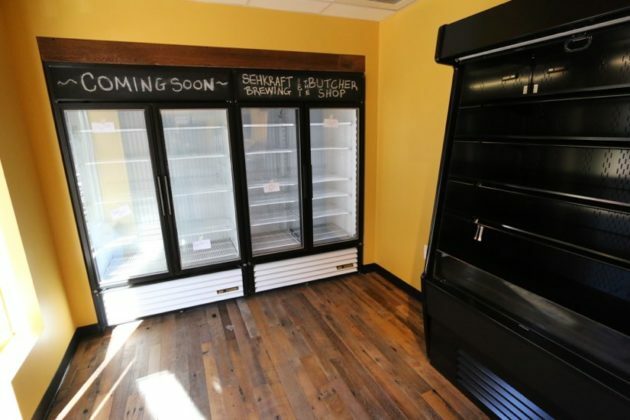 “We’re at the finish line, finally,” Hicks told ARLnow.com on Wednesday, as he supervised some two dozen workers, including Sehkraft’s extensive management team, an “all star crew” that includes everything from a brewmaster to a music supervisor to a cheesemonger. 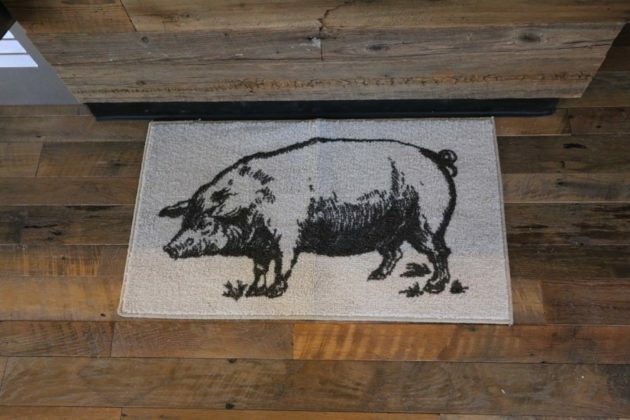 Citing a need to maintain a healthy working relationship with the county, Hicks declined to get into specifics about his permitting issues. 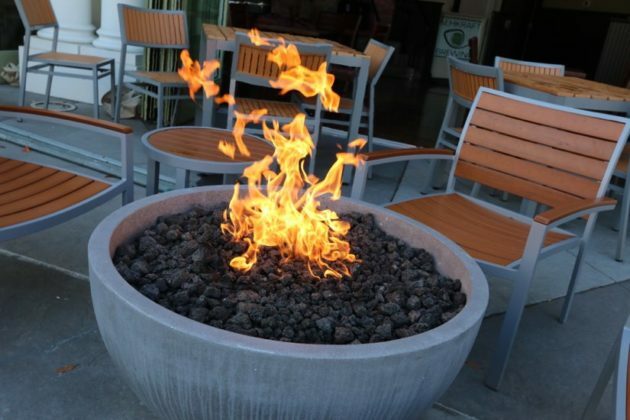 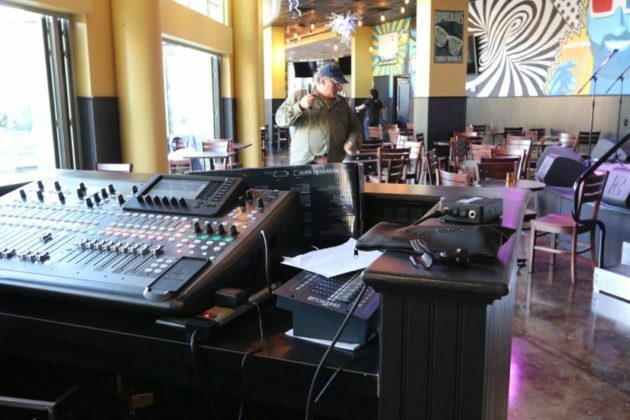 But he did acknowledge that a quirky feature at the center of the restaurant — a bulky wheelchair lift that leads only to the small entertainment stage — was the result of orders from county inspectors. 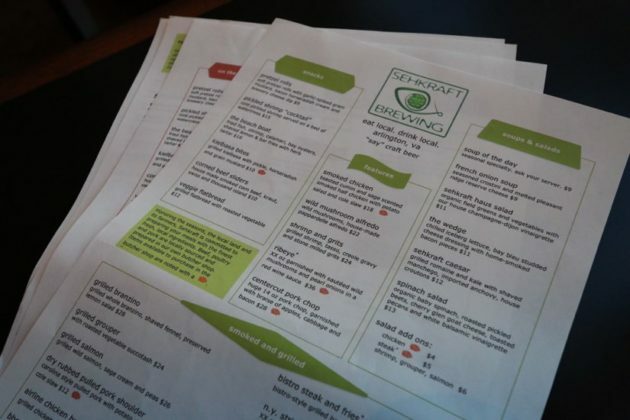 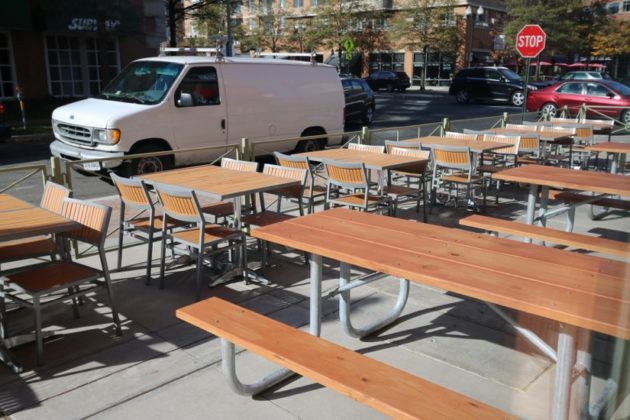 Sehkraft will be one of the more ambitious non-chain establishments to open along the Rosslyn-Ballston corridor in recent memory. 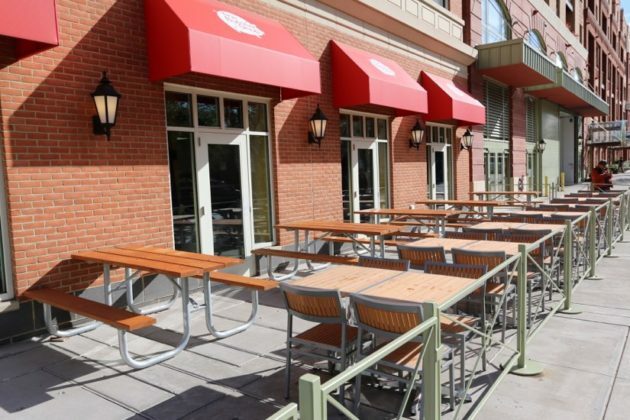 At more than 9,000 square feet, with seating for 210 (including 66 on two patios outside), Sehkraft is huge. 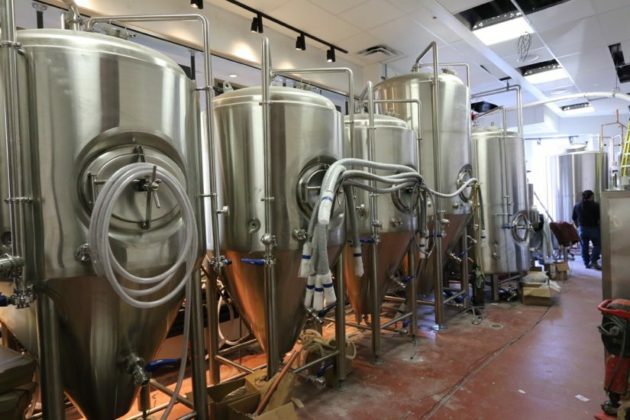 And that’s not even to mention the 10 barrel brewing system inside, or the centrally-located entertainment stage and state-of-the-art sound system. 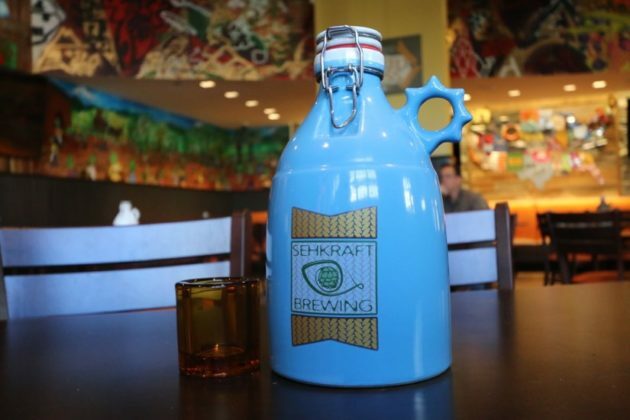 Sehkraft will have 40 brews on tap, including 5 of its own homemade beers and 35 guest taps for a selection of beer, cider and even a honey mead. 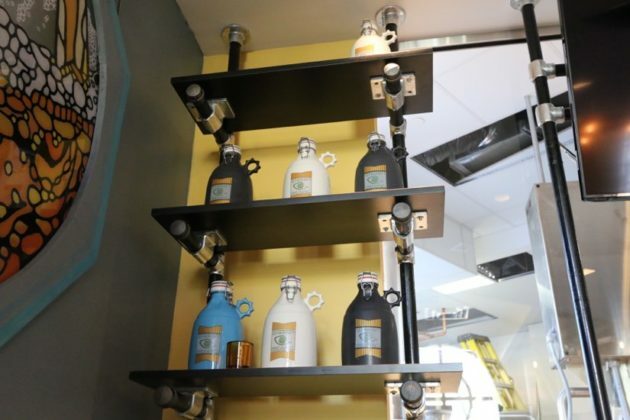 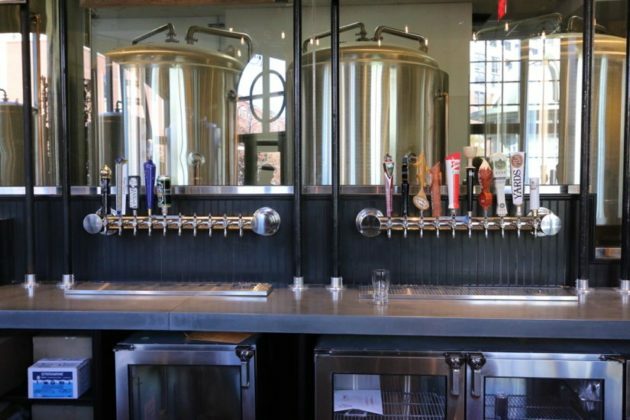 IPAs will be heavily represented on the menu, and there will be a pressurized growler fill station at the bar, allowing for take-home beer that can stay fresh for up to 90 days. 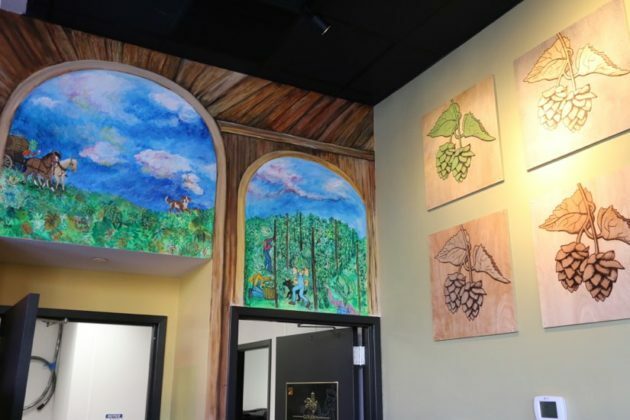 In addition to the beer, Sehkraft will have 8 wines on tap, plus others by the bottle. 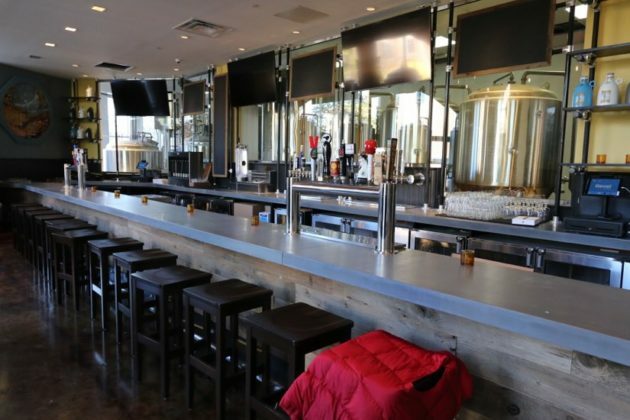 Just don’t come to the bar expecting hard liquor. 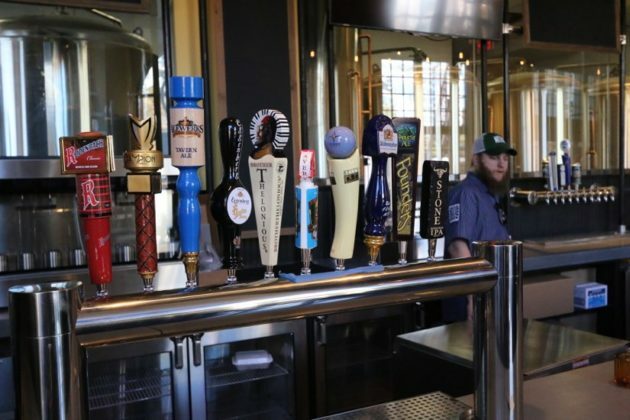 “Go elsewhere for Jaeger bombs,” advised one of the half dozen or so beer employees milling about on Wednesday. 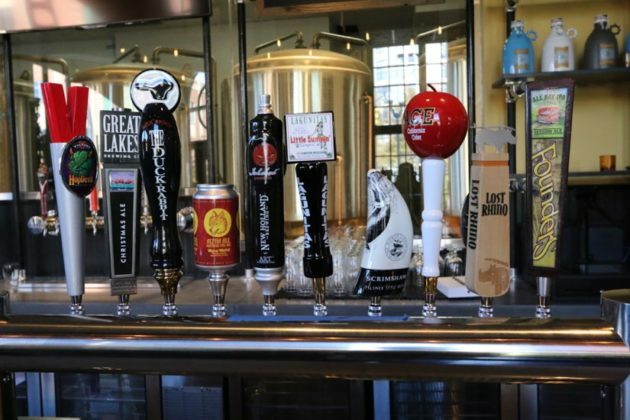 The beer team has an impressive pedigree, with experience at breweries like Port City and Lost Rhino, and at well-respected local restaurants like Lyon Hall and Northside Social. 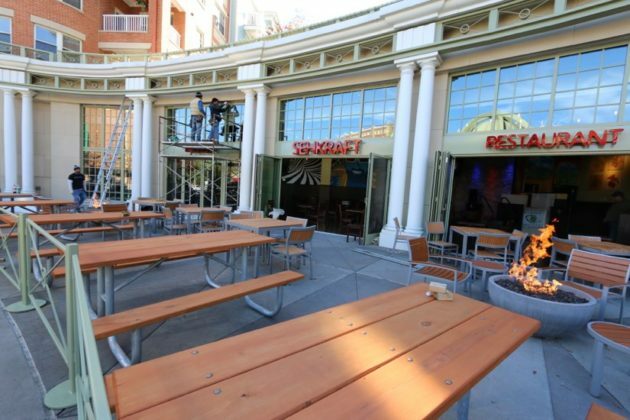 The beer and wine will be accompanied by plenty of food, with three separate menus for lunch, dinner and bar fare. 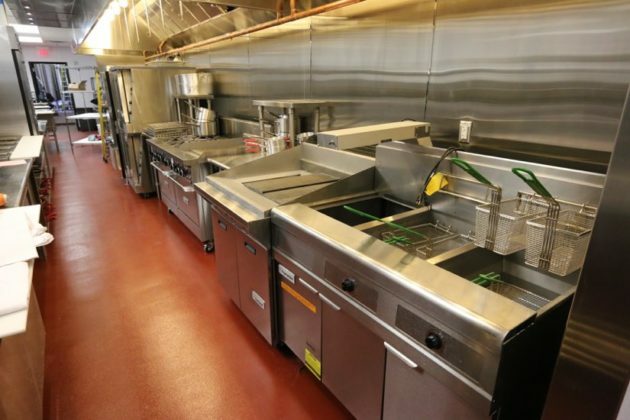 Expect chicken dishes, steaks, burgers, sausages and seafood, in addition to soups, salads, sides and snacks. 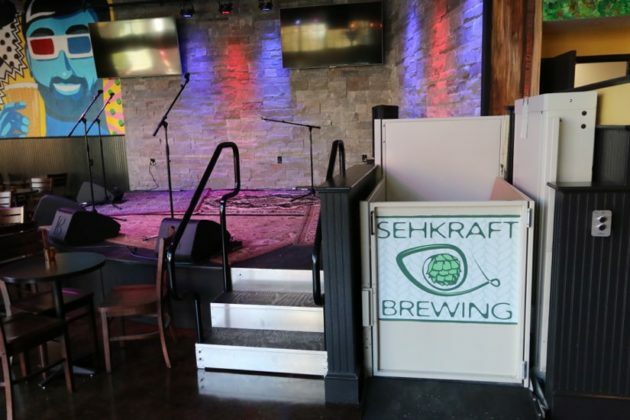 In addition to the adult beverages and food, entertainment will be a key draw at Sehkraft. 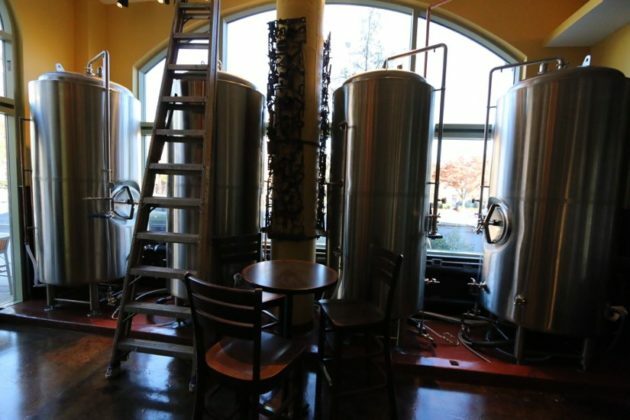 The brewpub is planning to host live entertainment 4-7 days per week. 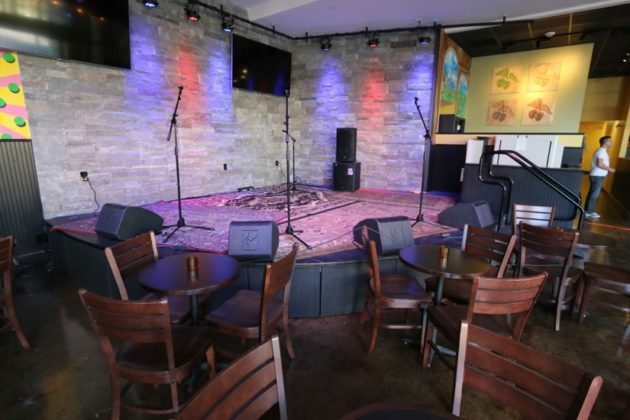 On Fridays and Saturdays, expect live bands — everything from local, regional to touring acts. 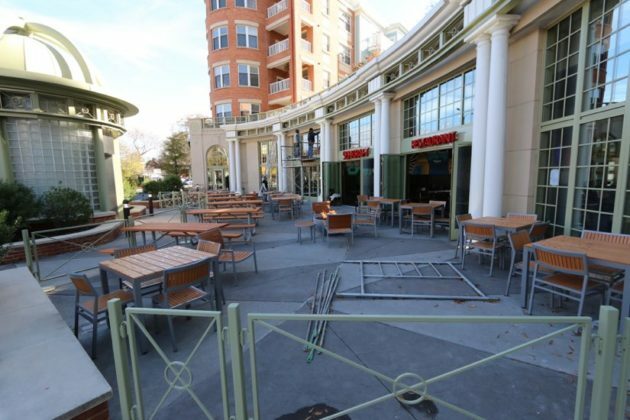 On other days of the week, expect acoustic performances and perhaps some standup comedy. 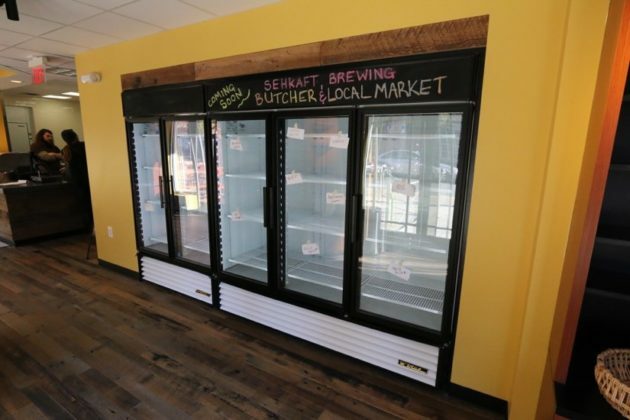 On the side of Sehkraft that fronts N. Garfield Street will be a retail butcher shop and market, offering gourmet items like meats, produce, local and artisan cheeses, milk from Trickling Springs, ice cream, fresh-baked bread, soup, and take-home beer and wine. 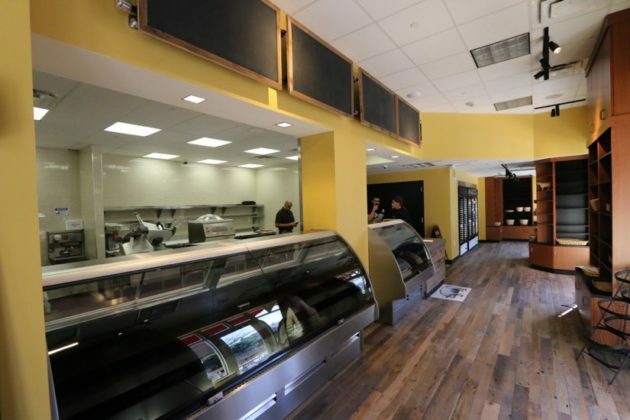 In terms of meats, expect everything from your standard butcher shop fare to local sausages, to exotic meats like alligator and llama. 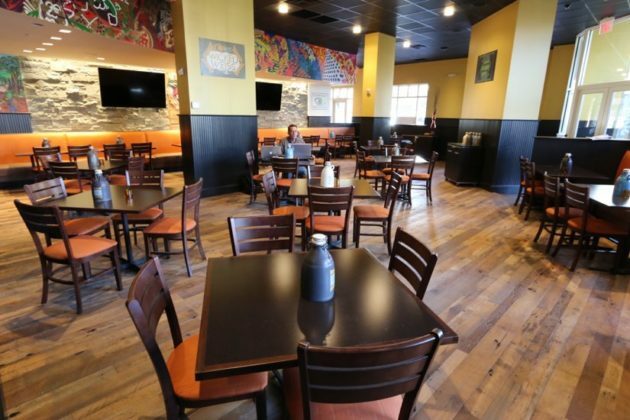 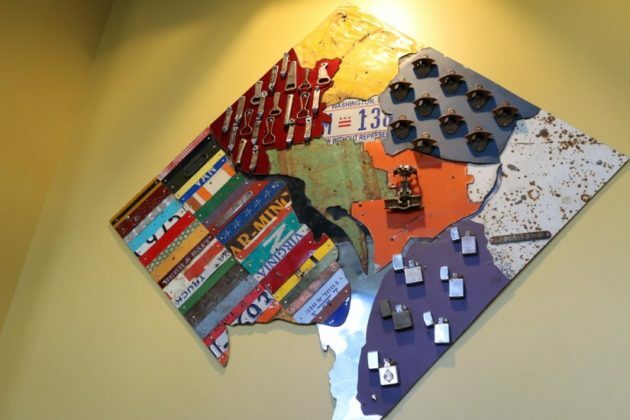 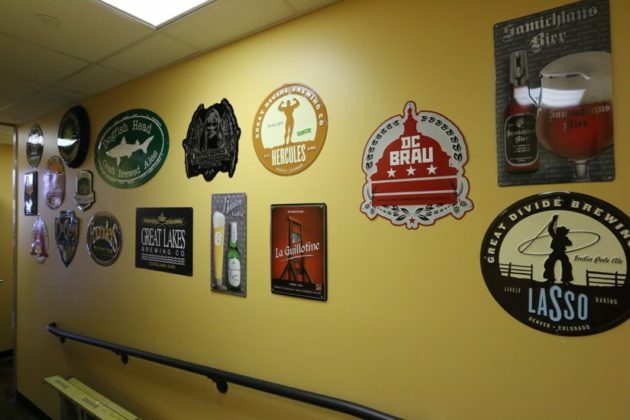 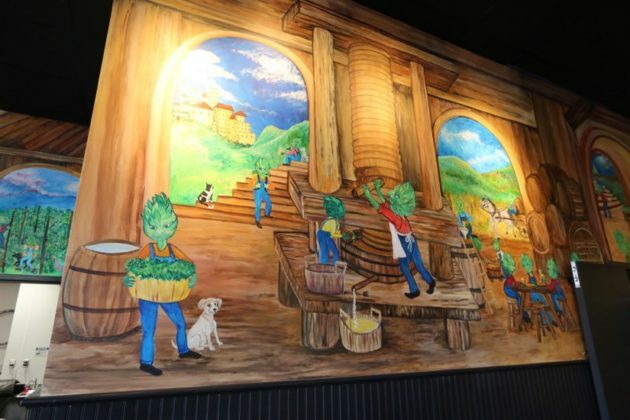 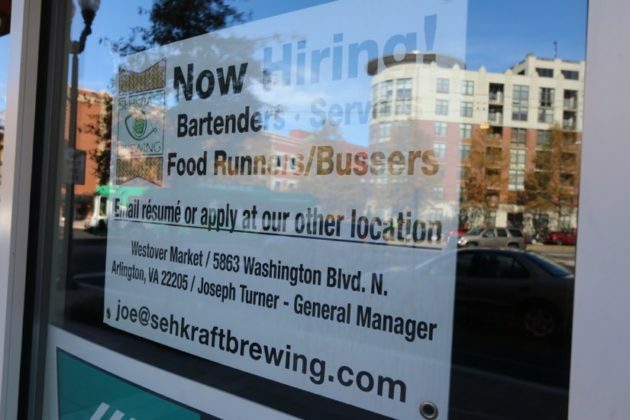 Hicks said the over mission of Sehkraft is “to perpetuate the appreciation of beer” — and to give Arlington residents from families to beer bros a homegrown hangout to call their own.